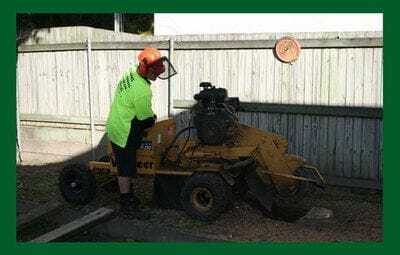 We have the equipment and expertise to tackle any stump removal job. We can take stumps 500mm down below ground level or to just below the surface depending on your requirements. 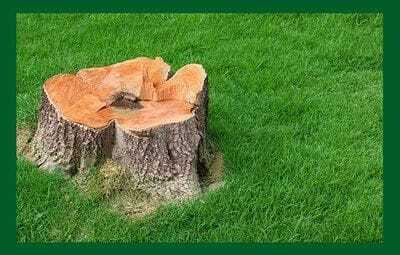 For construction purposes, we can also completely remove tree stumps with an excavator.